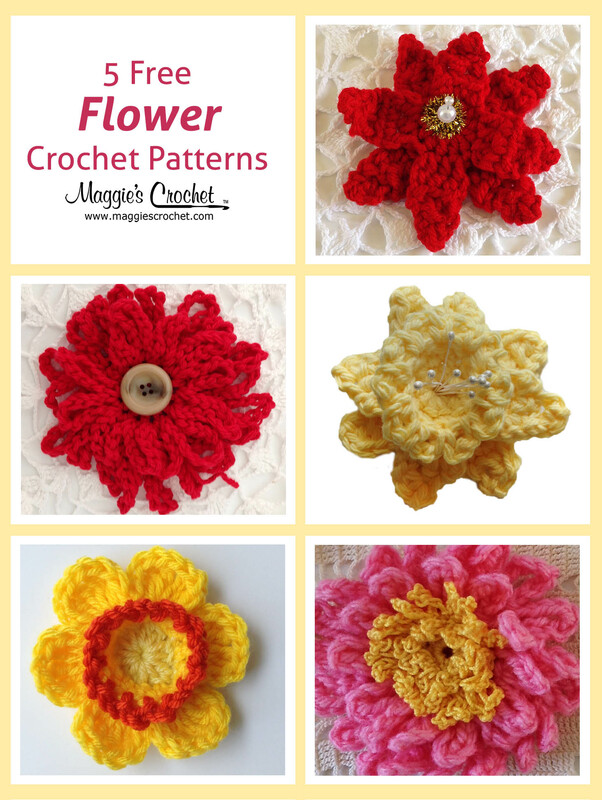 Home » News » Maggie's Crochet: THE PASSING OF THE HOOK! THE PASSING OF THE HOOK! I remember when i was about 6 years old, my mother could crochet, watch tv, talk on the phone and never skip a stitch! I would sit and watch her crochet and knit almost without her even looking. I asked her where she learned to do that? She replied, her mother had taught when she was just a little girl. I begged her to teach me! She started me off with a simple chain stitch, but that was not good enough for me! No, I knew I could do more! 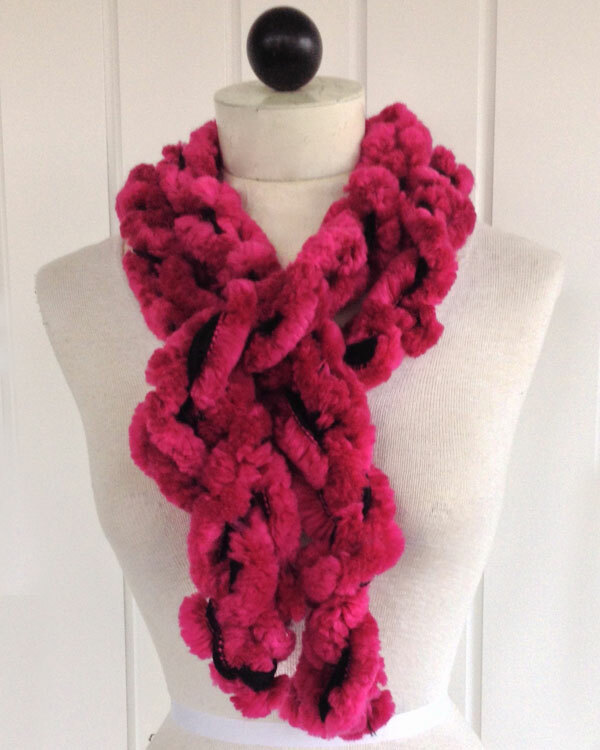 So she started me on making a scarf. Those simple chain stitch was just the beginning of a lot of projects! She also tried to teach me to knit, but when you get to the end of the row, I could never figure out if I was knitting or pearling!! But the crochet was just my cup of tea! I was making pot holders, hats, scarves, and oh so much more! As a young mother, I crocheted baby blankets, booties, baby wash cloths, and every thing else that a new mom could need. Now as a grandmother, I make things for my grand children, my children’s homes and gifts for family and friends. I also used crochet to help me quit smoking! Keeping the hands busy is a good way to not smoke! That year i made 30 crochet hats, and 15 ponchos!